Elite: Dangerous is going to get made! Project Update #31: Update #31 – We’ve made it! This is just a mini-update to thank everyone for their amazing support. As I write, we are at a pledge total of just over £1,287,000 and 21,816 pledges. Astonishingly we crossed the line on my 49th birthday yesterday, which really made my day. I was really touched, delighted, excited, relieved by the news. It is really really great. There will be a further update later today. Another £113,000 and we hit the Macintosh stretch goal too. Author neozeedPosted on January 3, 2013 Categories Elite, FrontierLeave a comment on Elite: Dangerous is going to get made! There has been some buzz about for years (decades?) about a new Elite game. Sure the Frontier sequels were simply amazing, but now that PC’s are far more advanced than they’ve ever been, what would Elite look like today? So here is a small taste! Unlike other video games, there has been a movement afoot of the end customer directly financing the upstart cost for projects to get them off the ground. The idea being that people themselves may be interested in a product, and they can cut out the middle men of marketers & financiers, and do so in a mob fashion. Kickstarter is one of many sites built for this purpose. So I was surprised to find that David Braben (Of recent Raspberry Pi fame), had started one for the future of Elite, right here. He is trying to raise a hefty £1,250,000 to directly fund this new version of Elite. Right now he is £683,487 short but has 41 days to go.  I would imagine that one of the reasons of why they want to go this way, is that during the Frontier days when GameTek went bankrupt, leaving much of their distribution and marketing in the air. Is this madness? Maybe a tad, but the original developers behind Wing Commander managed to fun their project, Star Citizen on Kickstarter as well! And be sure to check out the projects website. 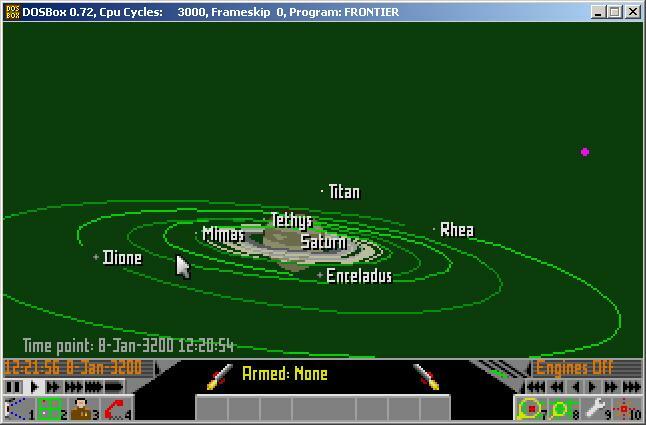 Oh yeah, and as part of my jdosbox rescue, I’ve cleaned up the Frontier Elite & First Encounters images so they work now!